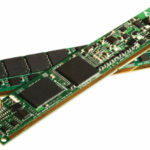 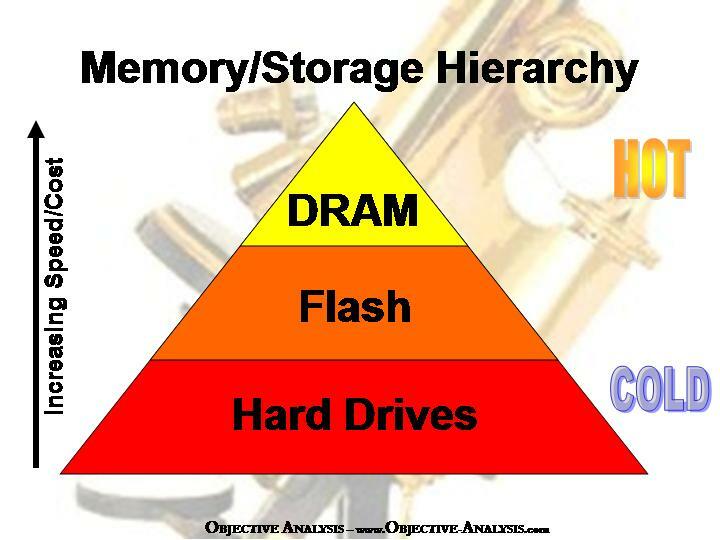 Viking: Why Wait for Nonvolatile DRAM? 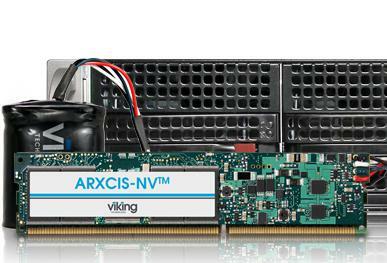 Viking Technology on Wednesday announced that the company has arranged with SuperMicro to deliver solutions that should solve issues key to flash storage array designers. 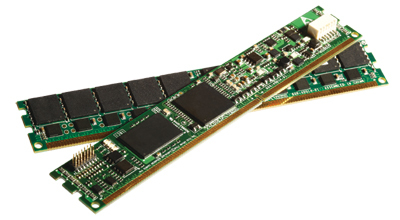 Supermicro will ship server boards that have all the hooks necessary to support Viking’s nonvolatile DDR3 DIMMs without users having to wait for this kind of support to arrive in servers based on the standard Intel platform.